This three-day seminar focuses on hands-on troubleshooting down to the component level without a schematic. We have multiple custom design boards that we used to help teach our students to understand electronics and how to troubleshoot electronics. These boards are fully functional boards allowing students to know how/what a circuit is doing and we can put faults into these circuits to allow our students to troubleshoot these circuits giving them real world hands-on training. 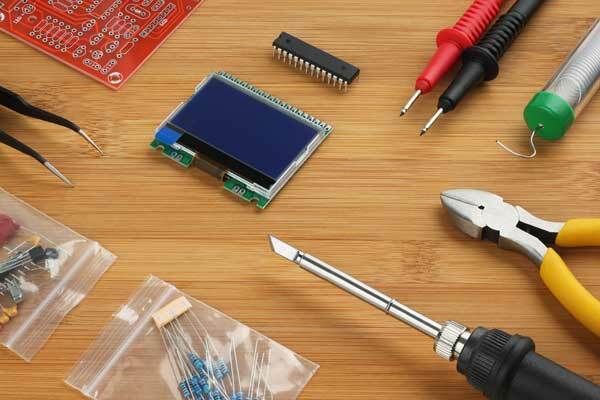 We will provide all students with basic understanding of some of the most common components in electronics, and teach them how to utilize testing equipment's to test components in-circuits and out-of-circuits. 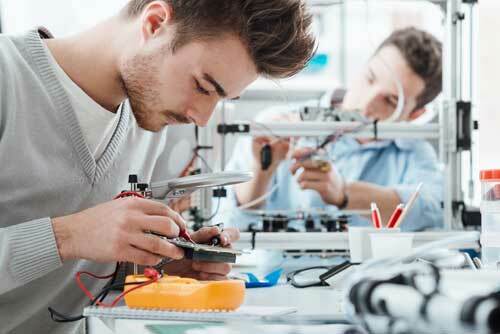 After having an understanding of each individual component, all students will be taught how to troubleshoot down to the component level of a Printed Circuit Board (PCB) on a step by step procedure. Practice and understand what safety precautions to exercise when dealing with voltages within electronics circuitry. Understand the differences between AC and DC voltage. Understand what the difference between voltage, current, and resistance. Have a basic understanding of the required testing equipment's every electronic technician should have and how to use the testing equipment's to troubleshoot. Have an understanding of how electronic components work and how to test them in-circuit/out-of-circuit using testing the testing equipment's. 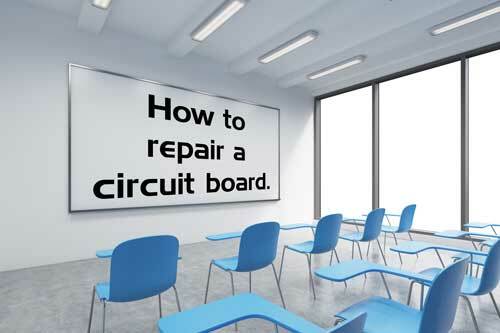 Know how to troubleshoot a board using the correct and fastest approach. What is an Electronic Technician and what does it take to become a good electronic tech? Please call for discount on groups with 5 or more. A scheduled date will be assigned. Groups of 3 or more, we can schedule a date to fit your needs.